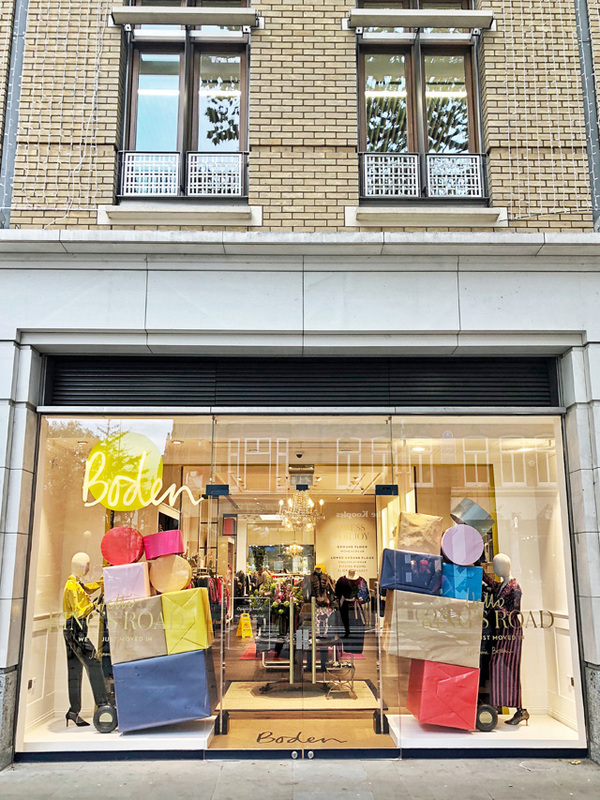 Boden goes Bricks & Mortar: First Central London store open now! 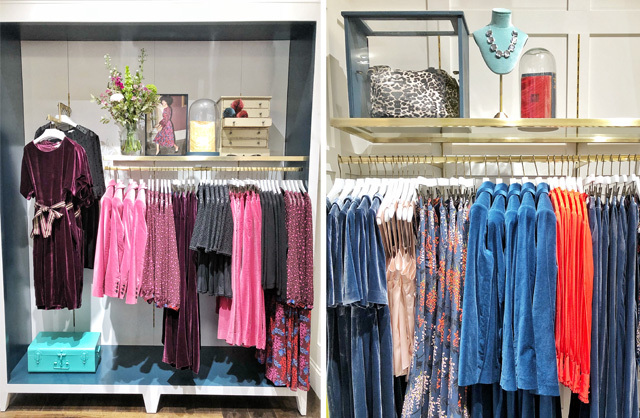 Epic news alert for Londoners: Boden has landed. 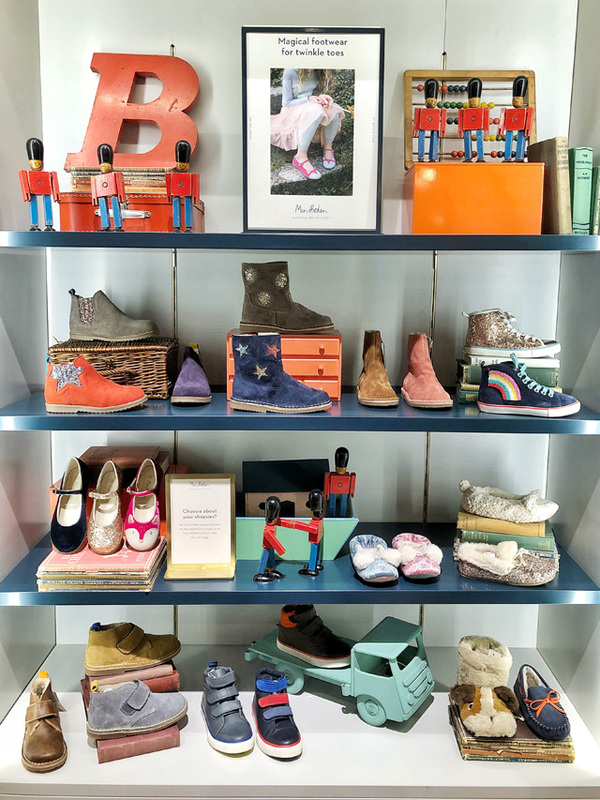 The catalogue brand has opened its first central London bricks and mortar store and it's everything you'd expect the brand to be... in the flesh. 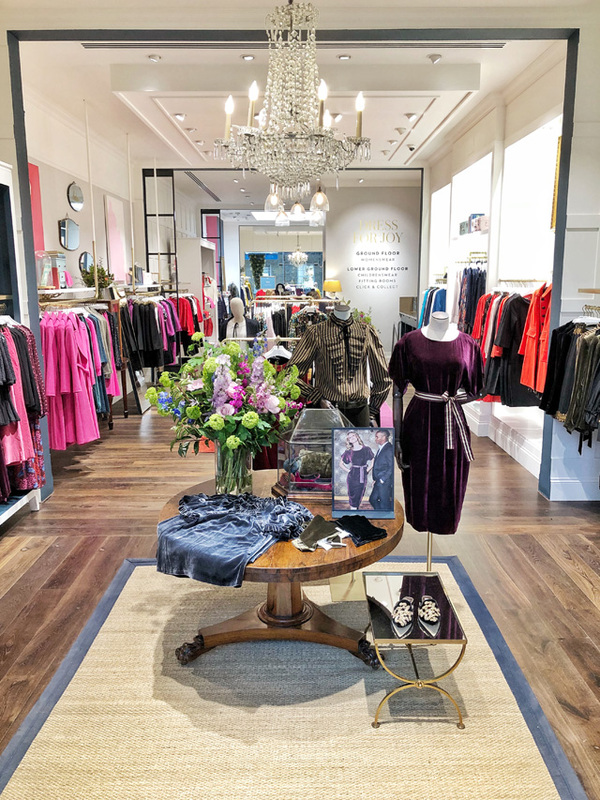 Apparently the decor of the shop is based on the home of founder Johnnie Boden himself, which will of course lead us all to dream of an invitation to the house that started it all. 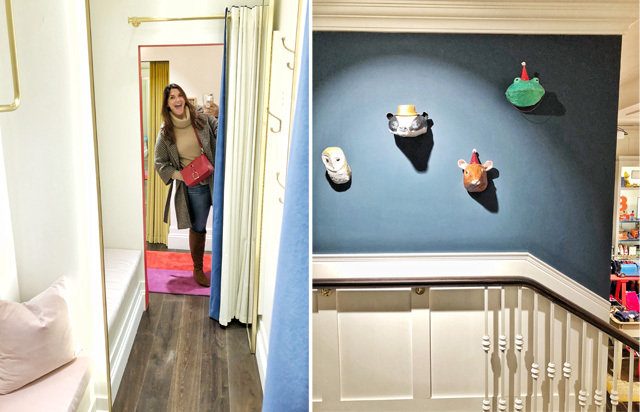 From the quirky choice of antique books littering the shelves to the stairs featuring an artists' gallery wall (with a story we'll get to), this is truly a feast for the eyes. Interiors enthusiasts will most likely cry out for a Boden home launch. 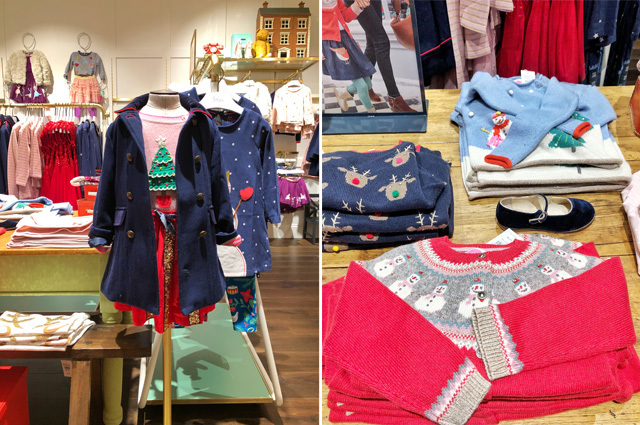 Boden fanatics (like myself), will appreciate the details, but will fall to their knees at the sight of this season's must haves, right in front of them, on rails, in every size. 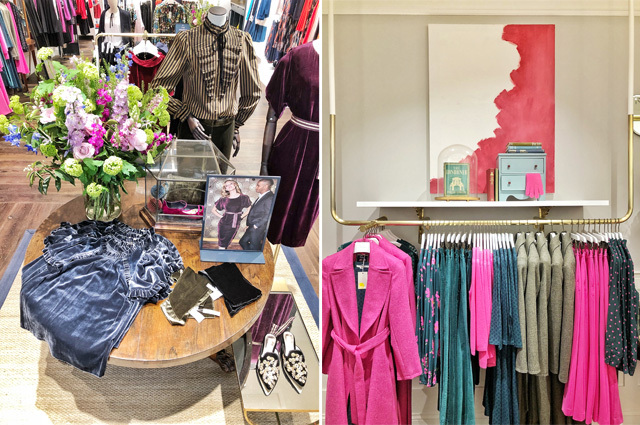 The central London Boden store is brand spanking new - just opened last week- but it's already seen fans of the brand squeezing in for a piece of the action. I was able to get in early, before opening hours, to take a look around, snap a few pictures and drool over the merchandise without judgement. And yes, there are a few things in store that have sold out online. So it's worth the trip for a number of reasons, in case you are struggling to justify the journey. But why would you be doing that? Let's talk a few more details that may just sway you in the general direction of Duke of York Square. 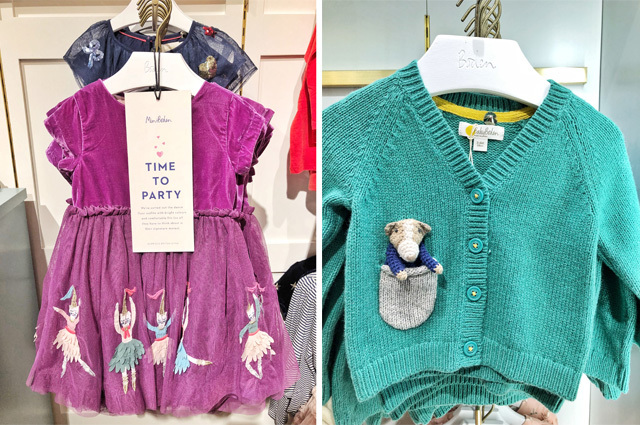 First of all, it should be mentioned that the new Boden store carries clothing only for women and children at this time. Sorry dudes of the world, it's not happening for you just yet. The store also currently features the Icon Collection, but I've been told this could change. One of the most exciting futures for the store lays in the event schedule. Apparently they have a great many activities planned for the season ahead... think Christmas... and many more for the new year. 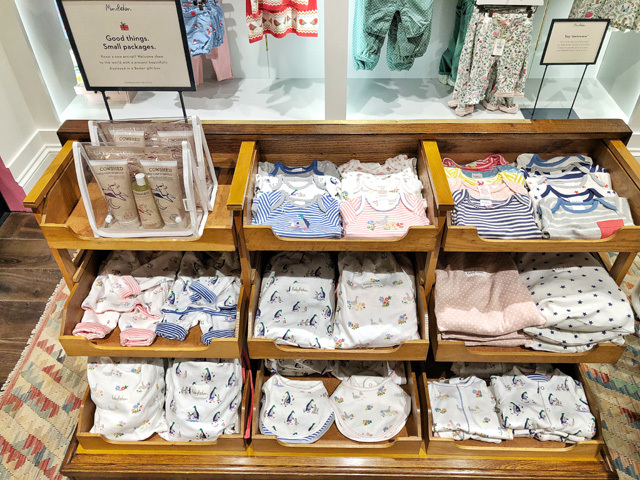 This is just the Boden way. They can't help themselves. 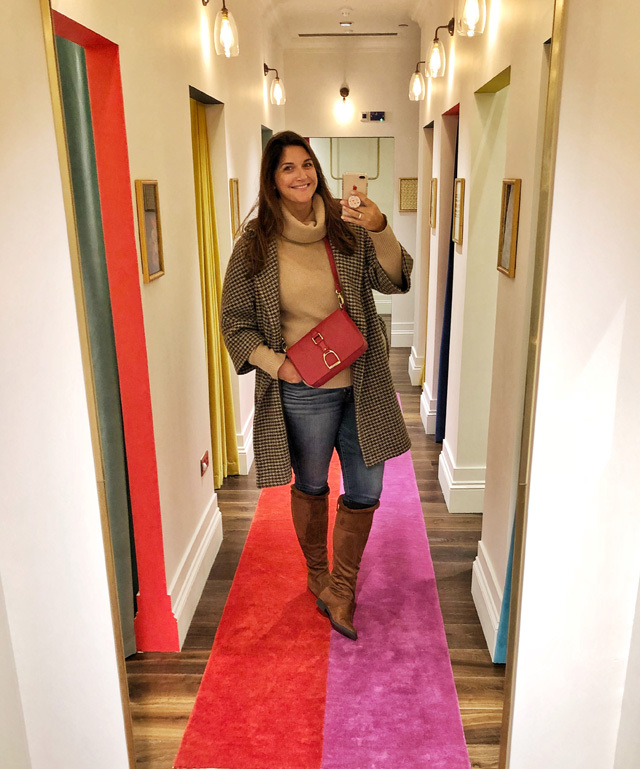 They are creatures of habit and their habits are all centred around delivering a whole lifestyle experience to all customers interested in participating. So, hopefully I can report back on a few of these future events and keep you in the loop as new dates develop. Watch this space. Now, the story about that gallery wall I was promising you. 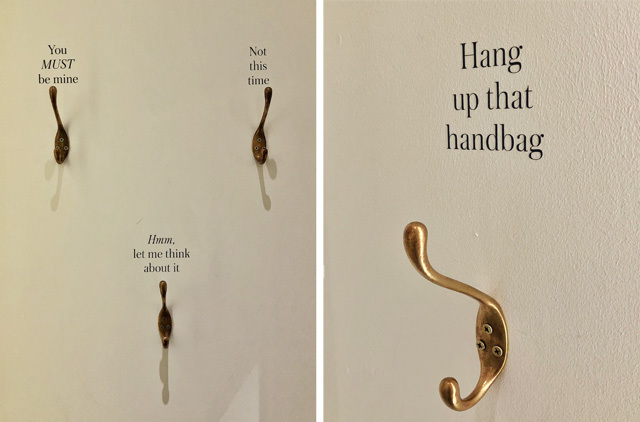 As you make your way down the stairs, to the fitting rooms, take a few moments to appreciate the artwork that is on display. This isn't your average gallery wall. 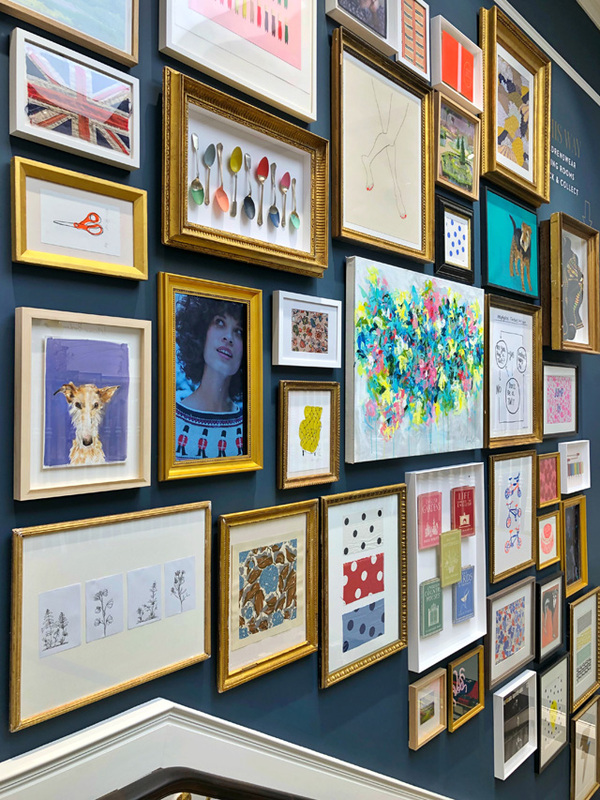 This is a wall full of a mix of prints and paintings, with a great many coming from existing Boden staff. There was an in house competition, where staff submitted pieces of art for consideration for the wall and the end result is a simply stunning display of creative genius. 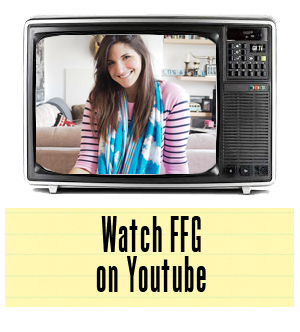 This is all just to say that you absolutely must check out the new store. 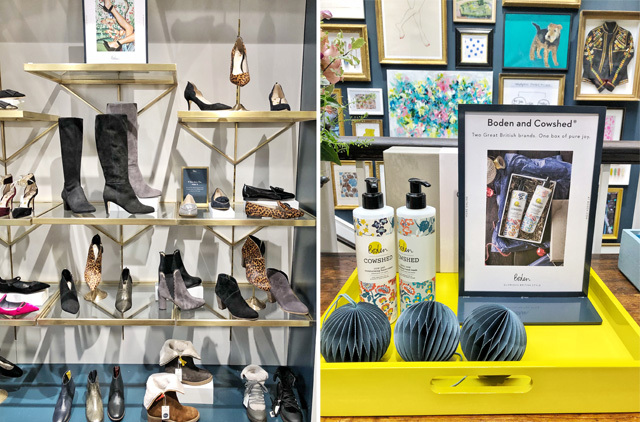 Boden has always been a brand I have loved and supported and I'm proud to continue to spread the good word as they spread their wings into the world of central London store ownership. Only good things could lie ahead for this fashion family. Let's help them pave the way, shall we? Not like that's a hardship. I want everything under my Christmas tree this year to come from Boden. I don't discriminate. It can come from online or from the King's Road. Happy either way!